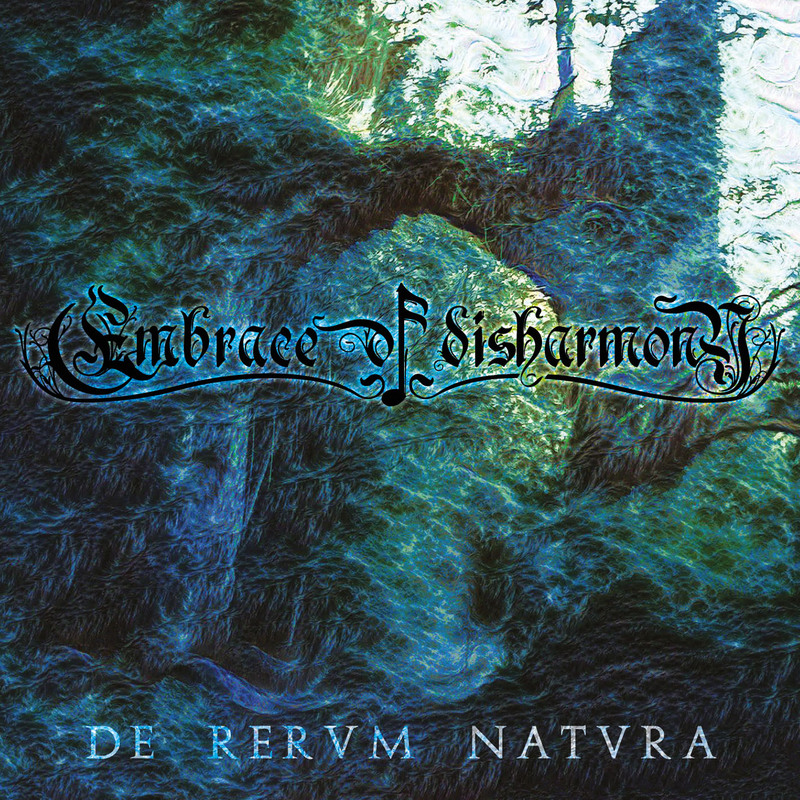 Just a few weeks and on June 7th My Kingdom Music will release the new EMBRACE OF DISHARMONY full-length album titled “DE RERVM NATVRA”. It was 2014 when EMBRACE OF DISHARMONY released their debut album “Humananke”. Five years have passed and the band is ready to tread again the scenes with the successor of that lucky album that launched them in the music scene. The new creature titled “De Rervm Natvra” mixed at the Outer Sound Studios by Giuseppe Orlando and mastered at Finnvox Studios by Mika Jussila, presents a more extreme sound and at the same time a more avantgardish aura with great electronic inserts to support the alienating Gloria Zanotti’s and Matteo Salvarezza’s voices that lead them to be closer to sounds so dear to bands like Arcturus and Borknagar. EMBRACE OF DISHARMONY is back and will know how to enchant you.